District of Columbia WIC | JPMA, Inc.
For women and children over 1-year-old, WIC also provides fresh fruits and vegetables (May – November) through the Farmers’ Market Nutrition Program. All this at no cost to the participants! Who can participate in WIC? Have a nutritional or medical risk (determined by a nutritionist or other health professional). Where can I enroll in WIC? 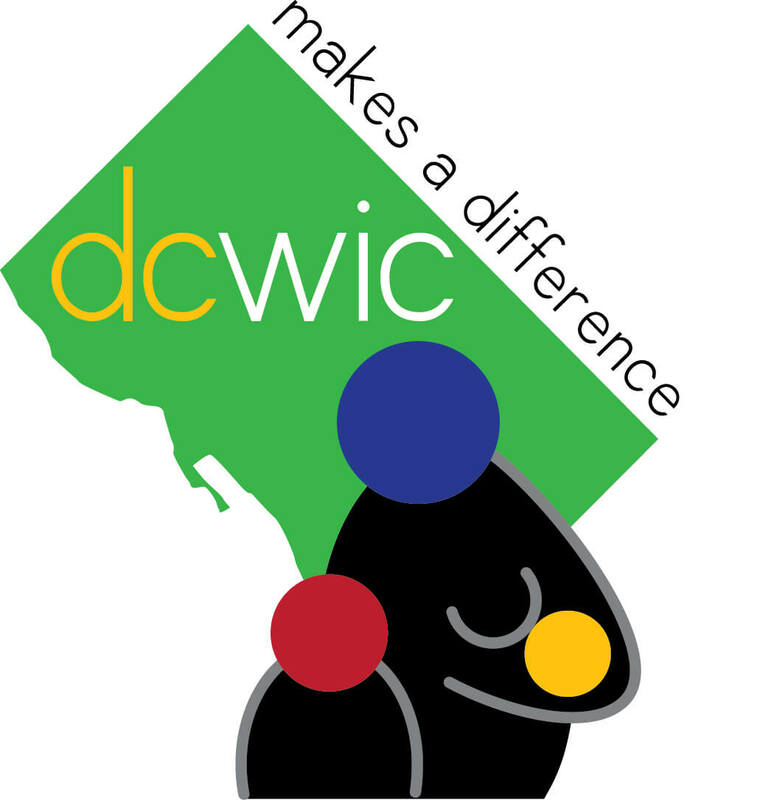 There are currently four (4) health care providers that provide WIC services to DC residents: Unity Health Care, Inc, Children’s National Health System, Mary’s Center for Maternal and Child Care, and Howard University Hospital. Each health care provider sponsors WIC clinic sites throughout the city.